Short notice for a great event! 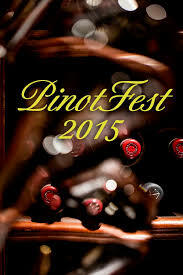 PinotFest 2015 is happening on Saturday November 21st, 3-6pm at the Farallon Restaurant in SF (450 Post Street, 4th Floor). Get tickets HERE. A great opportunity to find exciting new Pinot Noirs to serve with festive cuisine or give as presents during the holidays. Join me and an all-star lineup of winemakers, sommeliers, and wine pros for this extensive tasting from 60 of Oregon and California’s best Pinot Noir producers. 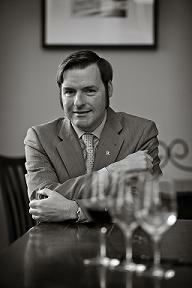 Featuring sumptuous hors d’oeuvres to complement the wines and an opportunity to meet the winemakers. 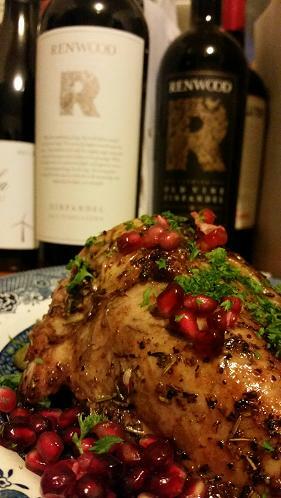 Pomegranate chicken with delicious Renwood Zinfandel! Today is National Zinfandel Day! Grab a zesty glass of Zin and join me LIVE online tomorrow, November 19th, with winemaker Joe Shebl of Renwood Winery on ToutSuite Social Club, to enjoy four of their amazing small production Zinfandels from premier vineyards in Amador County. In America, celluloid dreams are to Hollywood what prolific Cabernet Sauvignons are to Napa Valley. And to celebrate all pairings of wines with film, I include 3 last bottles to The Perfect Case, to coincide with the beginning of Napa Valley Film Festival on Wednesday November 11th. Either way, on big or small screen, enjoy the combinations! Crafted by a special team of sommeliers from across the United States, this magnificent mixture of grapes from special North Coast vineyards creates lingering notes of ripe red fruits, raspberry, red currant, black fig, cocoa, espresso and elegant tannins. Film pairing: Great sommelier wine to serve with Goldeneye or other classic James Bond films as hip red alternative to martinis shaken not stirred. Freemark Abbey 2012 Cabernet Sauvignon ($44): Visceral cabernet with pleasurable flavor of wild berries, plums, cherries melded with secondary notes vanilla, cedar box and pastoral spice. Film pairing: Like the vivid scenery in The Piano, the precious joys of this fine cabernet are slowly revealed inside the glass. Grgich Hills 2012 Cabernet Sauvignon ($65): Rich wine with elegant notes of blackberry, blueberry, cassis, and silky texture. Film pairing: Rebel Without a Cause starring James Dean and Natalie Wood. 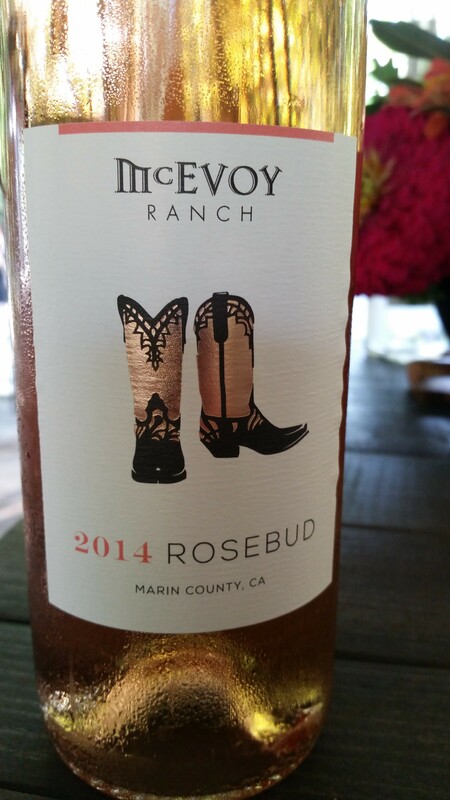 The core fruit in this wine came from vines planted in Yountville the same decade the film was released and maverick winemaker Mike Grgich arrived in Napa Valley from Croatia. In continuation of building The Perfect Case to pair with wines, I next take on the category of Drama. In deeper films, match the engaging characters with the grape varieties used in special proprietary blends. Made with smaller portions of malbec and petit verdot, this robust red wine is layered with notes of black cherry, wild berries, chocolate and allspice. Film pairing: With American Beauty, the complex characteristics of this cabernet blend balance masterfully with the portrait of a dysfunctional suburban family. With a dark purple hue, this magnificent blend of cabernet franc and cabernet sauvignon offers lofty aroma of leather, lavender and tobacco leading to concentrated flavors of blueberry, wild berries, fresh sage and a long dry finish. Film pairing: High energy. Intensity. 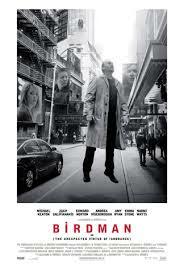 Birdman: Or The Unexpected Virtue of Ignorance. Classy Napa Valley blend of cabernet sauvignon, merlot, petite verdot, petite sirah and syrah with generous flavors of ripe cherry, wild berries and ground black pepper. Film pairing: With powerful, rustic and savory notes, think red meat on the grill and Daniel Day Lewis in There Will Be Blood. The first 3 wines of The Perfect Case were paired previously on SawyerSomm.com with Comedies. Here is the next set of 3 wines, to accompany stimulating films focused on captivating characters, vivid scenery and romance in the making, try these spicy syrahs with a touch of finesse! Caldwell 2014 Syrah Rosé, Estate Grown ($30): Refreshing Provence-style rosé with alluring aromas of dried rose petals leading to vibrant flavors of red berries, red currant, watermelon, cinnamon, and a dry finish. Film pairing: The wild flavors of this dry rosé match gracefully with the fusion of romance and nature in The Lobster staring Colin Firth and Rachel Weisz. (Weisz will be honored at the NVFF 2015). Eleven Eleven 2012 Estate Syrah, Oak Knoll Vineyard, Napa Valley ($55): Full-bodied wine with lavish notes of dark plum, cherry, black raspberry, mineral and fresh herbs. Film pairing: Enjoy afterlife with seductive flavors and the original Wings of Desire. Hess Collection 2012 Small Block Syrah ($36): Although most of the Small Block wines come from the Hess Estate, the Syrah fruit bursting with notes of brambly berries, blueberry, cedar and clove came from the Stagecoach Vineyard across the valley. Film pairing: In The Holiday starring Cameron Diaz, Kate Winslet, Jude Law and Jack Black, the romantic notion of sharing sites (and lovers) is alive and thriving. 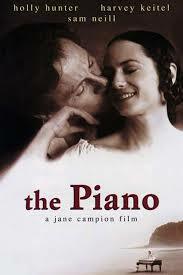 As the world’s first ever film festival sommelier, I have spent the last twenty years pairing wines with films. This fall I will once again be spreading my words and tastes to guests attending the Napa Valley Film Festival, November 11-15. I like to start with finding wines that compliment the theme of a film and the development of characters as the story progresses. Here are the first 3 bottles of a Perfect Case, that I developed originally for a story with Saveur magazine: Twelve of my favorite new releases from Napa Valley with films you can enjoy in the comfort of your home this fall. Comedies are meant to be colorful, refreshing, chipper, and a little left of center. So instead of relying on a big oaky chardonnay, try a perky alternative style of white wine. Priest Ranch 2014 Grenache Blanc, Somerston Estate ($22): Fragrant floral aromas lead to refreshing flavors of white peach, cantaloupe, pear, and an elegant texture. Film pairing: Elevate the fun personality of this wine with a Ben Stiller gem like Flirting with Disaster. Cairdean 2012 Fumé Blanc, Napa Valley ($32): Lovely sauvignon blanc aged in French oak barrels with gracious notes of passionfruit, kiwi, key lime pie, grapefruit, honey, creamy texture, and hints of peppermint and smoke. 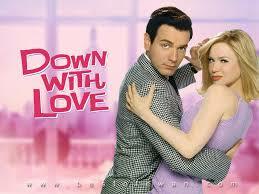 Film pairing: Match the smooth and sassy characteristics of this fumé blanc alongside Down with Love. Matthiasson 2013 White Wine ($40): In the glass, this unique blend of sauvignon blanc, ribolla gialla, semillon and tocai friulano expands with lively notes of ripe melon, fig, citrus, roasted hazelnuts, and a long graceful finish. Film pairing: Showcase the young, energetic nature of these intriguing grapes with amusing films focused on adorable characters like Juno. While you get ready to spook or get spooked, take a few minutes to enjoy this mini b-n-w film fest: One featuring me, the other my friend Daedalus Howell. Happy Halloween! Winemaker Blake Yarger speaks at the inagural Summer Winemaker Dinner at the McEvoy Ranch Chinese Pavillion. 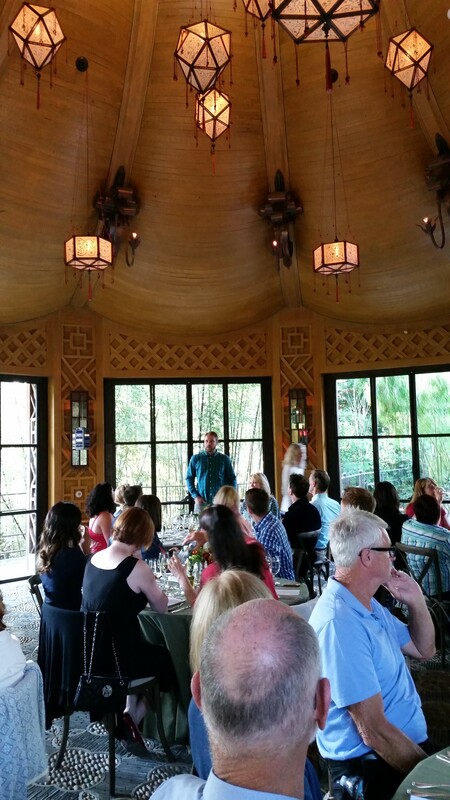 Love this great article by Linda on the Salvation Sisters blog about the Petaluma GAP and first ever winemaker dinner, McEvoy Ranch Summer Winemakers Dinner — the McEvoy Ranch Chinese Pavilion and the Petaluma Gap American Viticultural Area (AVA). Leslie Sbrocco and I are featured in this story as well: See us in action at the Gloria Ferrer Glorious Bites Appetizer Challenge event this Saturday October 10th. That evening I will also be attending another culinary event at Jessup Cellars so look for my posts from the Surreal Harvest Dinner with gastronaut Bob Blumer! 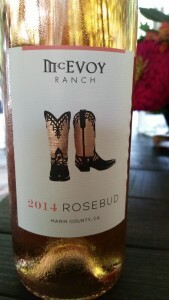 The elegant, dry, and refreshing Rose from #McEvoyRanch, #PetalumaGap. 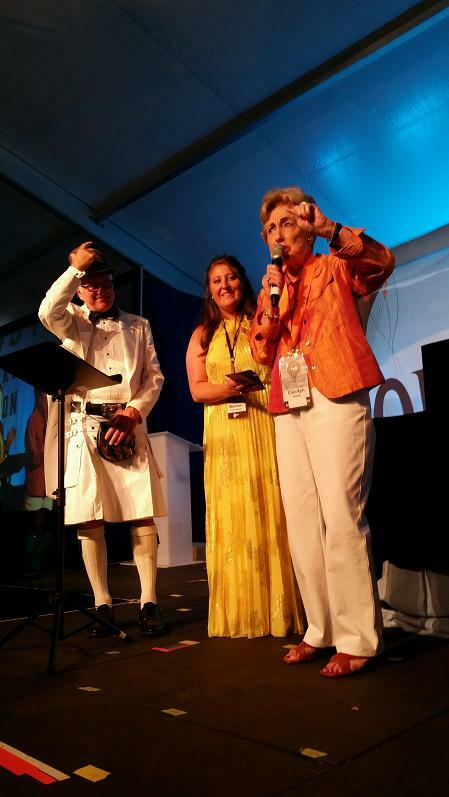 Amazing Weekend for Sommelier Stars at SWCW! 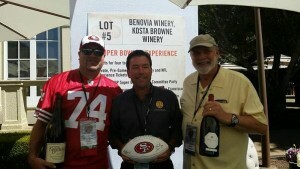 Not only did Sonoma Wine Country Weekend raise an amazing amount of money for local charities, but it was lots of fun too! 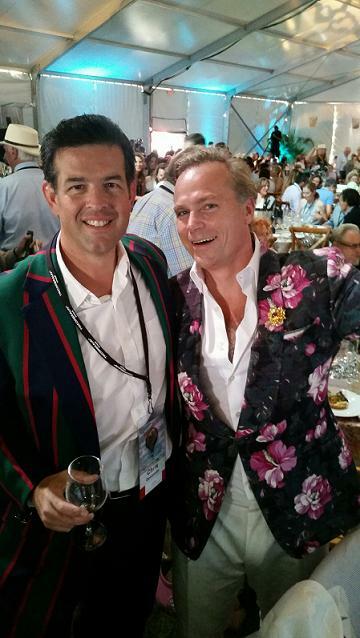 Read the details in this Press Democrat article, enjoy a few candid shots and plan to join us all next year. . . 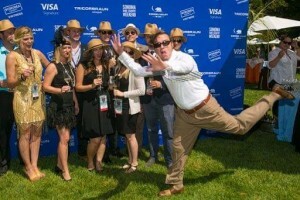 Giving a new meaning to photo bombing with my fellow team members of #SommStars 2015. Special thanks to photo guru George Rose for taking this dynamic action shot! Colorful characters: Chris Donatiello of C. Donatiello Wines and Jean-Charles Boisset of Buena Vista Winery, Deloach Winery and Boisset Estate Wines. 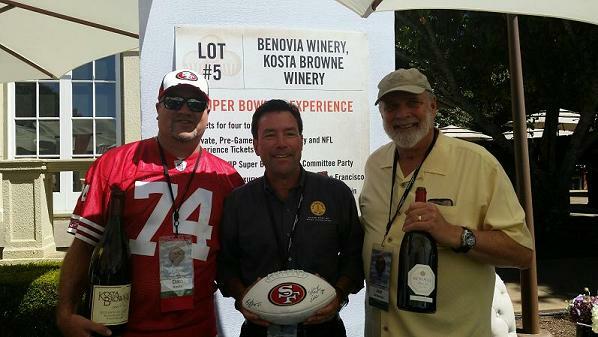 Lot 5, the Super Bowl Experience for four guests with Benovia and Kosta Browne wineries, sold for for $160,000! 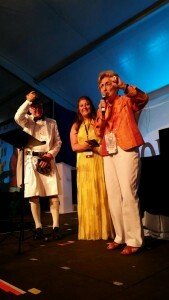 Honoring the charitable contributions of Bob Stone and his family through the years during the Sonoma Harvest Wine Auction at Chateau St. Jean Winery, MC Squire Fridell of Glen Lyon Winery, SVVGA Executive Director Maureen Cottingham, and Carolyn Stone.